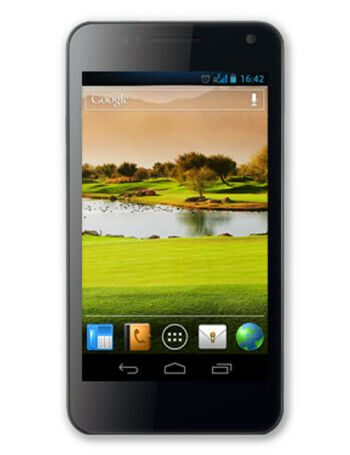 The Micromax A90S Superfone Pixel is a Dual-Core phone, running Android 4.0. It has specs like 4.3 inche display, dual-core CPU at 1GHz, 512 MB RAM / 4 MB ROM and a 8MP camera. It also comes with 2 SIM card slots.